These days, as prices of commodities and services hike great heights, it's indeed challenging to buy or get quality products or services when you're in a tight budget. Let's say before, with Php100, I already could get a lot from my spending. But these days, I wouldn't be able to get the same for that much. So I'm raising my challenge to 200 pesos! 1. 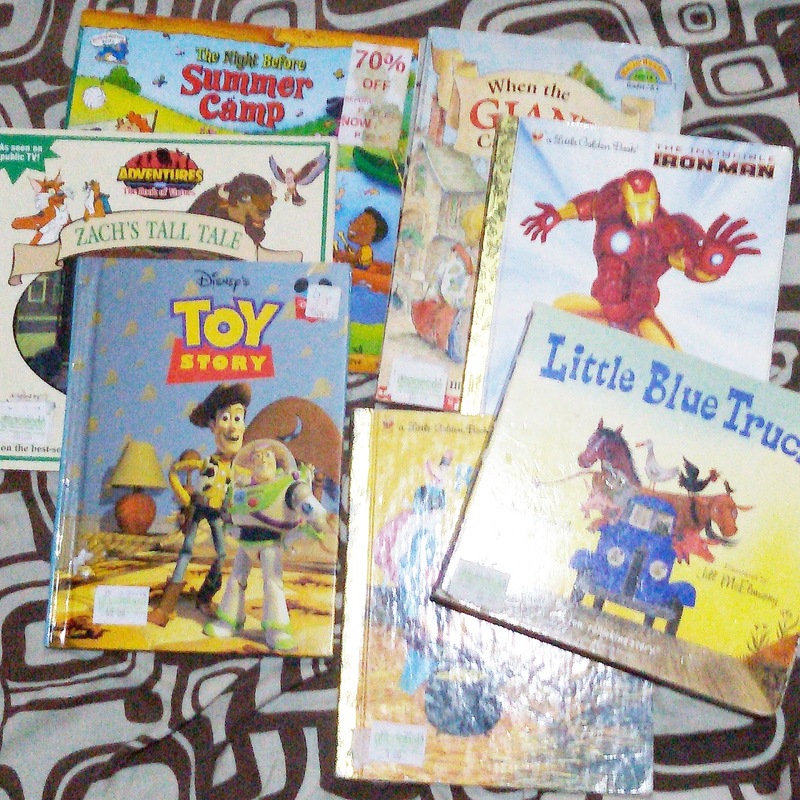 7 Story Books - I love scouting for book sales to buy quality books for my little one. Would you believe all these books cost only P200? Most of these are bought at Book Sale bookstore. 2. 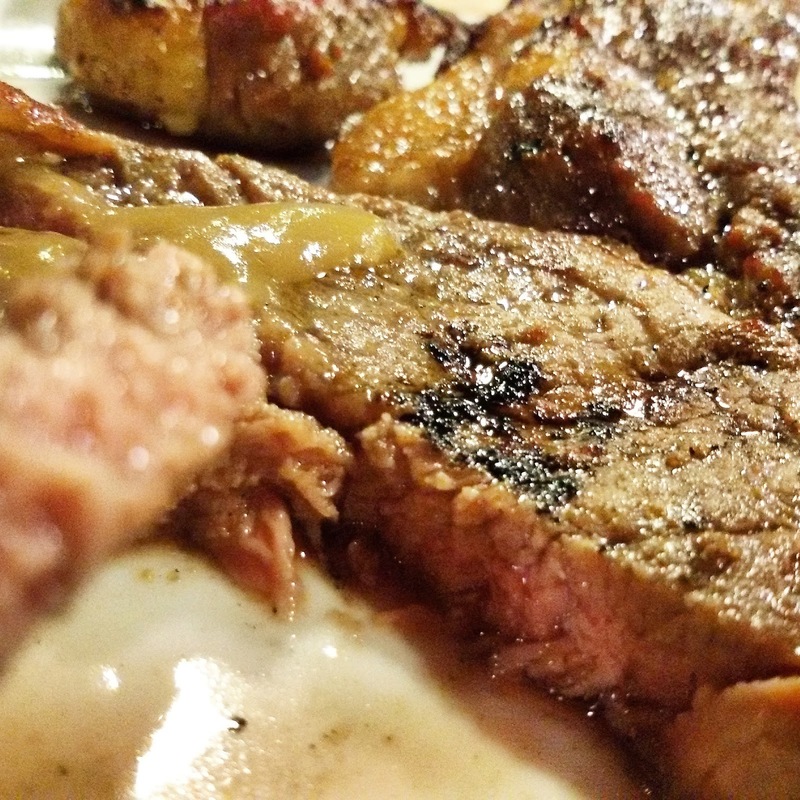 Porterhouse Steak Dinner- We recently discovered a low-key steakhouse Pinoy na Pinoy style in Kamuning Quezon City. The steak is only P150, rice is P25 and if you want soda (soft drinks na lang, arte pa ng soda! Hahaha) to go with it, that is additional P25. 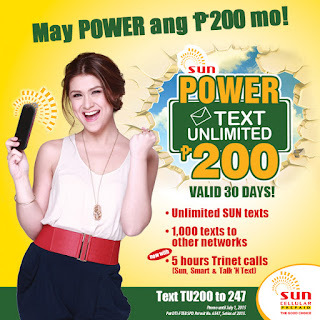 Total is, yes, only P200! Complete steak dinner, Pinoy Style! 3. 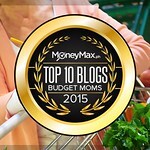 Branded Top - As a practical mom, my shopping BFFs are red tags in stores or SALE tags! You get quality merchandise for less! 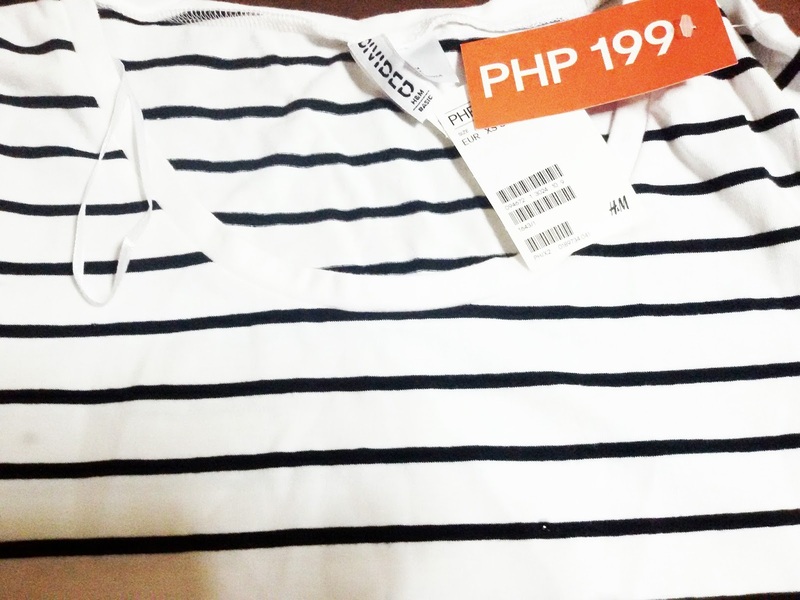 Just this weekend I scored a lakas-makabata-striped-shirt for only P199! Winner diba? 4. Polished Nails- With the sprout of affordable service salons in the metro, you could get your professionally done nails for only P200! 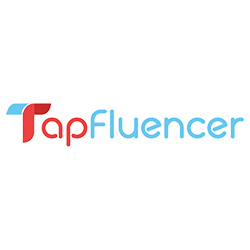 Another tip is, if you were serviced by a really good manicurist, remember her name, tip her well, and get services only by her on your next visit. 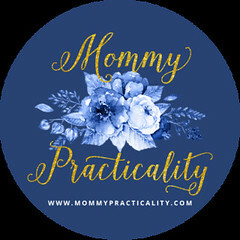 Also remember, as busy and stressed moms, we deserve a Me-time once in a while! 5. SUN Prepaid's #SunTU200 - For only Php200, I get value for my money & enjoy: Unlimited Sun Texts, 1,000 texts to all networks, and NOW, 5 hours of Tri-net Calls – valid for 30 days! Yan ang one of the most sulit and practical ways to spend your 200 pesos! Not only it's practical but you get connected with your loved ones! 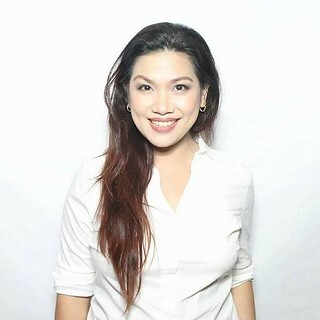 For us moms, family connection matters most diba? Click HERE to know more about #SunTU200. So how about you loves? You think you could take the P200 Mommy challenge too? How far could your 200 pesos go? Please do share!